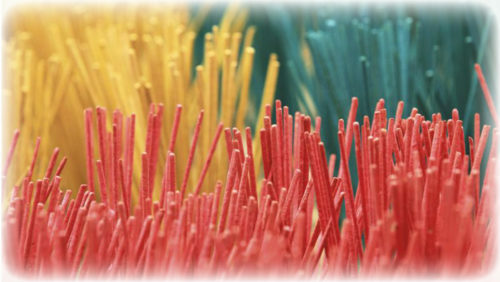 Thai Incense is special Incense in the sense that it is more than just aromatics, rather, is used for prayer to specific deities, and which has a vast variety of Thai Incense aromas to cater for different deities or purposes. 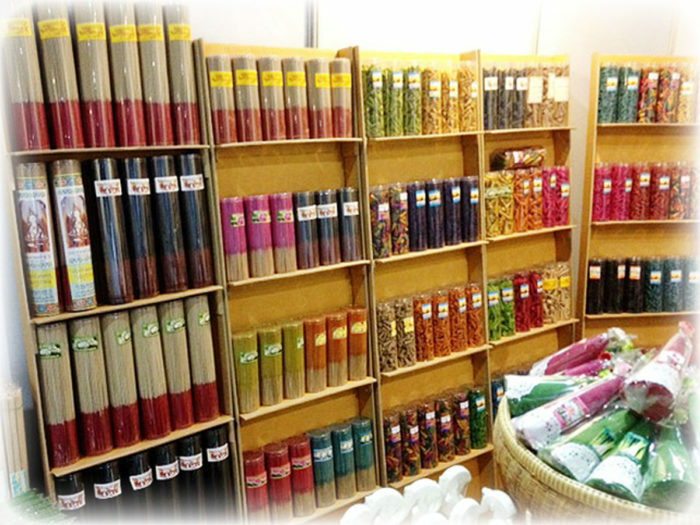 Thai Incense is mostly made by hand or with ethnic methods in small household Incense Factories in the countryside of Thailand, by local Thai Incense farmers. 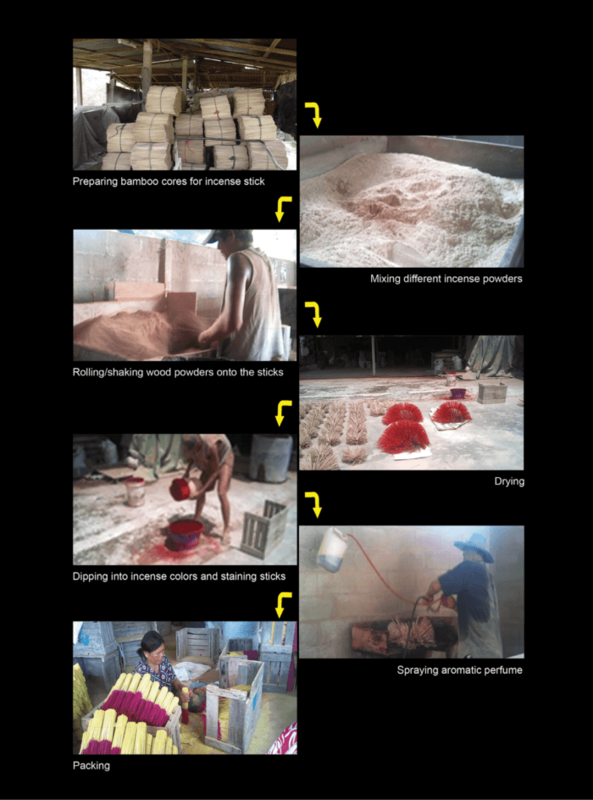 The main ingredients used in the making of Thai incenses in Thailand, are wood powders, sandal wood, flower pollens, extracts and resins, glutinous incense powder, fragrance powders, dye colors, and perfumed oils. Dong Deang village is currently the largest area for making incense and joss stick in Thailand.